Arlington Rainbow Commission – The Arlington Rainbow Commission’s purpose is to promote equality-affirming policies regarding the full spectrum of sexual orientations and gender identities, and bring greater visibility and empowerment to the lesbian, gay, bisexual, transgender, queer, intersex, asexual (and more) population through education, advocacy, and collaboration with other Town agencies, schools, and community groups. 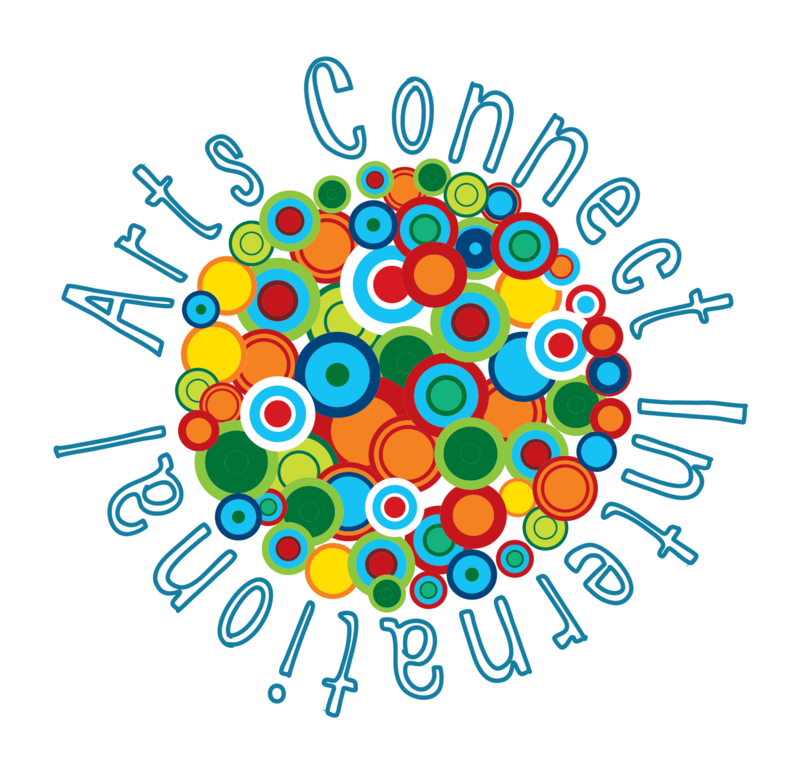 Arts Connect International (ACI) – ACI partners with emerging artist leaders of color, and arts influencers who hold institutional power in the contemporary art world, to collectively build equity, access, and inclusion through transformational leadership development. 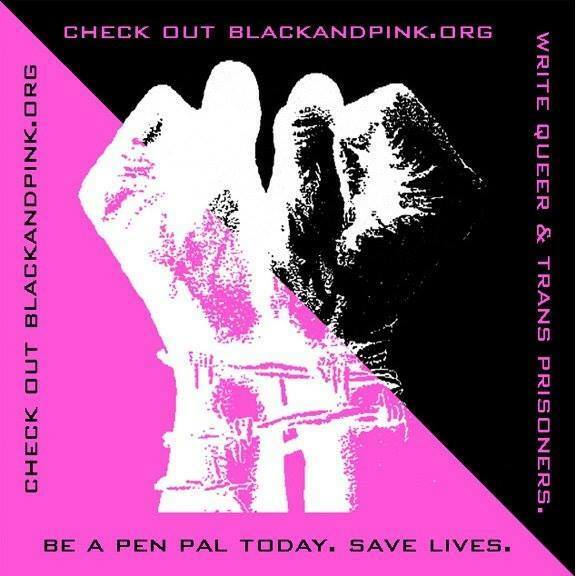 Black & Pink – Black & Pink is an open family of LGBTQ prisoners and “free world” allies who support each other. Our work toward the abolition of the prison industrial complex is rooted in the experience of currently and formerly incarcerated people. 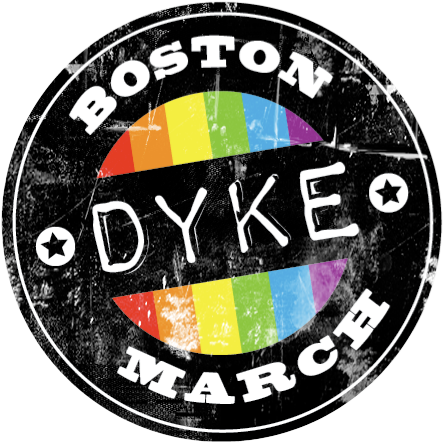 Boston Dyke March – Since 1995, Boston Dyke March has remained committed to offering a non-commercial, intersectional, and grassroots event. Our goal is to elevate voices marginalized in society and even within the queer community. 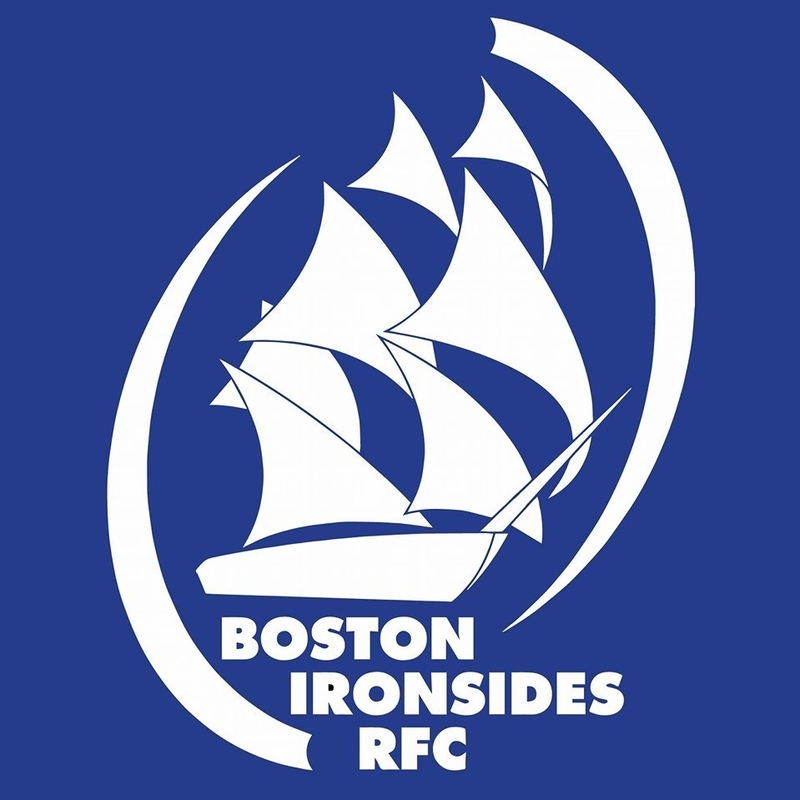 Boston Ironsides FC – For almost 20 years, the Boston Ironsides has brought together men from a tremendous range of backgrounds. Their differences make them stronger as a team, and every new member adds to that strength. 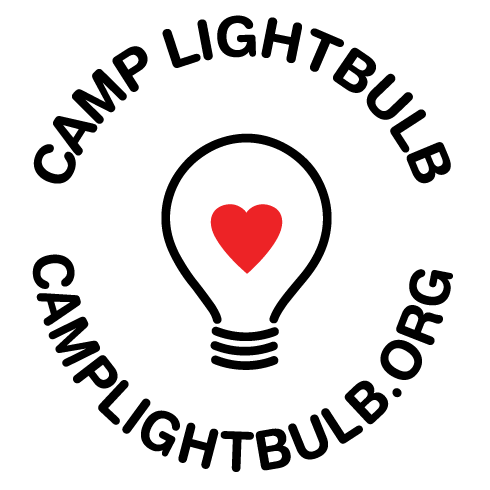 Camp Lightbulb – Founded in 2001, Camp Lightbulb is one of the first summer camps for LGBTQ you anywhere, and celebrates its campers in a happy and safe environment. 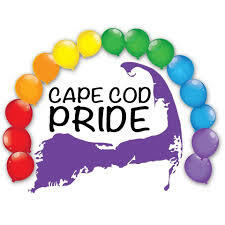 Cape Cod Pride – Cape Cod Pride’s mission is to build bridges of understanding, connection and support among the LGBTQ community, its allies and the community at large. Dancing Queerly Boston – Dancing Queerly is an annual festival in Cambridge, MA featuring workshops, mixers, discussion and performances by and for the LGBTQIA+ community, friends and allies. Feel Good – Yoga Exposition for LGBTQ+ Communities of Color in Roxbury and Dorchester will teach basic yoga techniques and how to cultivate a home practice. 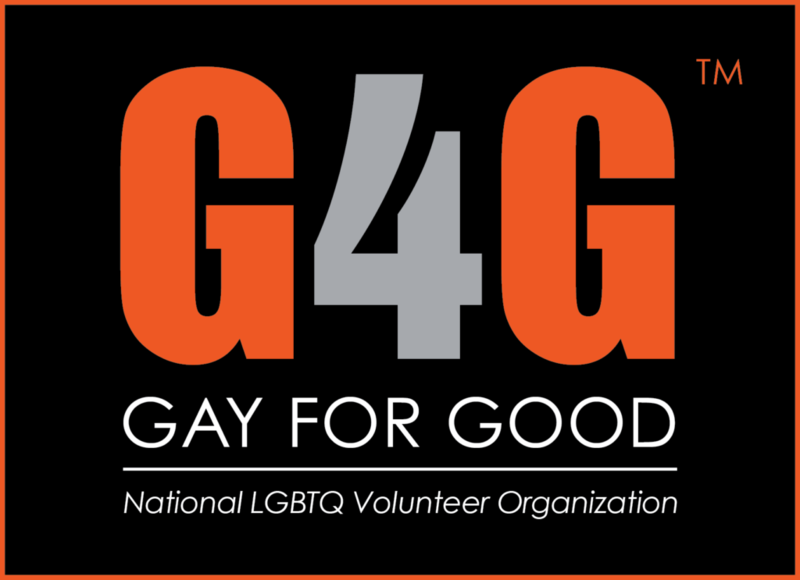 Gay For Good – Gay For Good aims to energize and mobilize the LGBTQ community to interact with the greater community by volunteering our time to various social welfare and environmental service project. 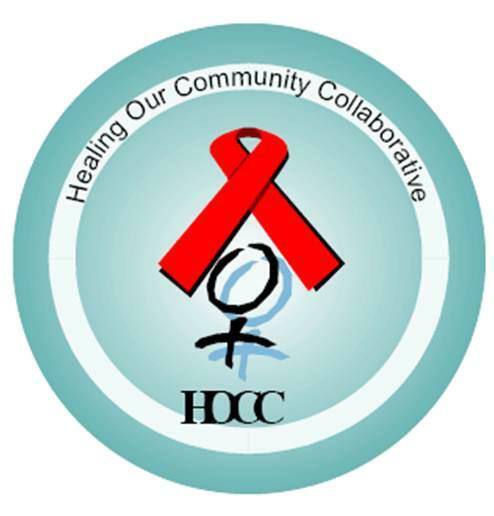 Healing Our Community Collaborative, Inc. (HOCC) – HOCC has been providing HIV health education and prevention programs for over 3,000 women infected with, affected by, or at risk for HIV/AIDS in the Greater Boston area and throughout Massachusetts. Improbable Players – Improbably Players uses theater performances and workshops to address addiction, alcoholism and the opioid epidemic. LGBT Asylum Task Force – The LGBT Asylum Task Force is a ministry of Hadwen Park Church and a community-based organization dedicated to supporting and empowering LGBTQI individuals who are seeking asylum in the United States. 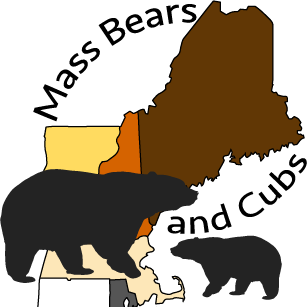 Mass Bears and Cubs – Mass Bears and Cubs is a social organization dedicated to Brotherhood, Community and Camaraderie. Their focus is to provide an inclusive gay community in Boston and New England through charitable and social events. 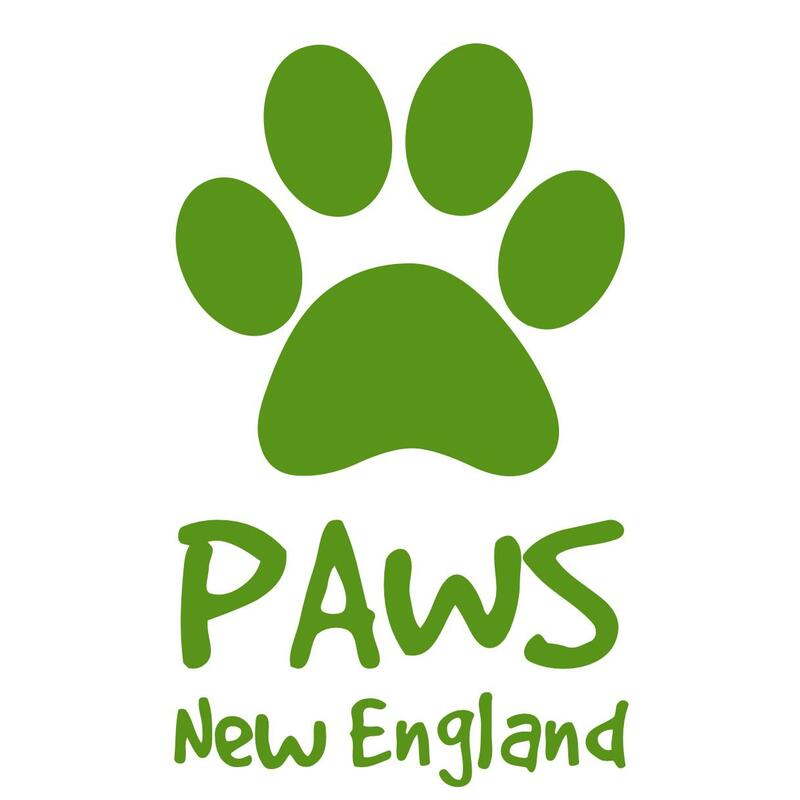 PAWS New England – PAWS New England has over 100 volunteers, all unpaid, donating their time for one reason only, the love of dogs. The List: Boston’s Queer Agenda – The List: Boston’s Queer Agenda integrates the arts, Internet technology and social change to create cultural activism with a particular eye towards lesbian, gay, bisexual, transgender, queer, alternative, women’s, and progressive communities, including allies. Quincy Pride – Q Pride is an all-volunteer, grassroots committee. The great City of Quincy is known for its bold historic tradition’s. Q Pride is carrying on that legacy. SpeakOUT Boston – Since 1972, SpeakOUT Boston has conducted peer-led training programs to prepare LGBTQIA* community members to effectively tell their personal stories to create positive social change. The Friends of the Plymouth Council on Aging The mission of the Friends of the Plymouth Council on Aging, Inc. is to provide support, improve and expand programs of the Council on Aging of the Town of Plymouth, Massachusetts. 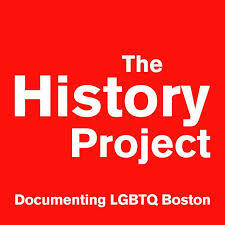 The History Project – The History Project works to document and preserve the history of Boston’s LGBT community, and to share the information with the public. The Theater Offensive – The Theater Offensive works to present the diversity of lesbian, gay, bisexual, transgender, and queer lives in art so bold it breaks through personal isolation, challenges the status quo, and builds thriving communities. The Open Theatre – Open Theatre Project is dedicated to providing artistic opportunities which allow the expression of diverse ideas to traditional and non-traditional audiences. Trans Club of New England (TCNE) – TCNE is a Boston area transgender support organization for the transgender community. TCNE has offered transgender social activities and support since the 1970’s including the annual First Event transgender conference. 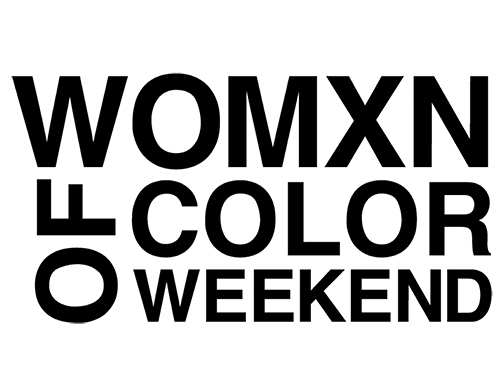 Women of Color Weekend (WoCW) – WoCW is a four-day event in Provincetown, MA designed to elevate, strengthen, educate and celebrate LGBTQIA women of color, nonbinary people of color, gender fluid people of color and allies. Since its inception in 2015, Boston Pride has disbursed over $50,000 in three grant cycles to 35 grassroots organizations in our community. The Boston Pride Community Fund was established in 2016 and is currently funded via the JP and Back Bay Block Parties, the High Heel Dash, and in addition Boston Pride commits 10% of all Sponsorship dollars towards the Community Fund. Once a year, in support of our vision and mission, we will give back monies raised in our Community Fund to non-profit organizations and grassroots groups that are doing work within our community with an eye towards smaller organizations, new/innovative programs, and intersectional proposals. Through the Boston Pride Community Fund, we aim to offer support and visibility to small and community-based projects. You have/your organization has been in operation for six months or more. Your proposed activity benefits the LGBTQ Community in Greater Boston or within Massachusetts. 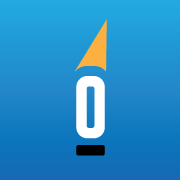 You submit a complete application including an itemized budget by the deadline. You or your organization has received a Community Fund Grant for 2 consecutive years. You have/your organization has been funded in the past and failed to submit and end of year report as required by the Fund guidelines. You must wait 2 years to apply again under these circumstances. You/your organization seeks Fund support to raise monies for other groups. Your organization has a budget of over 2 million. Your proposal is for the benefit of an individual, or to support Pride related activities, such as a float. Standard Cycle: Applications are accepted from October through December 15 the annually. Submitted applications will be reviewed by the Community Fund Committee, who will make a recommendation for funding to the Board of Directors of Boston Pride. Recipients are notified by the end of February. – In the event that the Fund has a surplus, rolling applications will be reviewed for emergency/crisis funding or for projects that support underrepresented subpopulations. Currently, the 2019 Community Fund is accepting rolling applications until such time as the fund no long has a surplus. – Recipients will attend the Boston Pride Spring Open House Tuesday April 9, 2019 at 6:30 pm at the Boston Pride office to speak about their project and receive their award check.